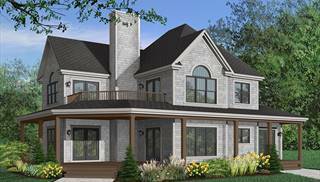 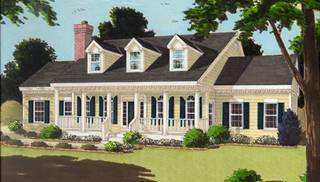 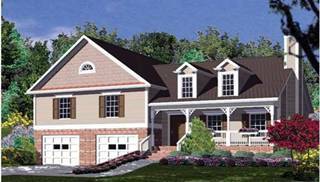 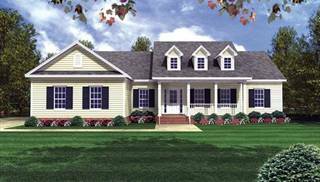 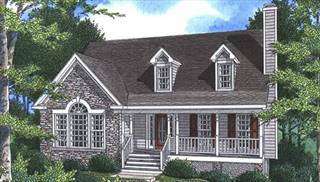 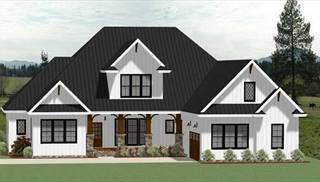 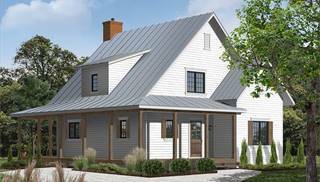 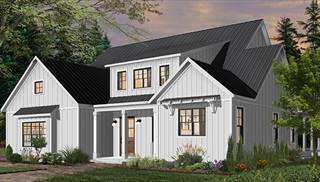 Welcome to our charming Cape Cod home plans! 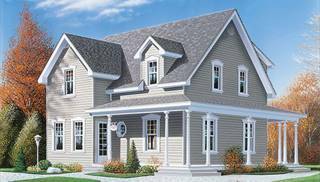 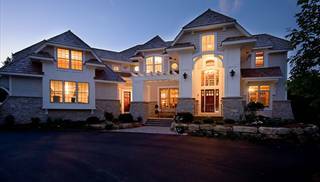 Normally consisting of one and a half stories, these house plans feature the master suite on the main floor. 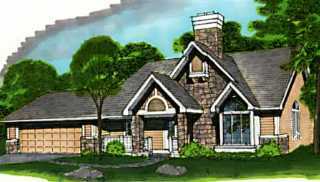 Some or all other bedrooms are upstairs. 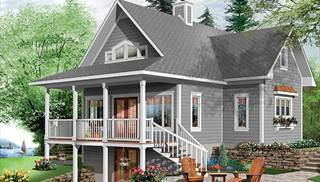 The home could be a one-story instead, with an attic or bonus space above. 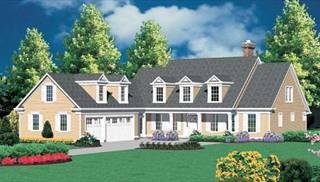 Originating in late-17th-century New England, this simple home was thought to stand up well to stormy weather. 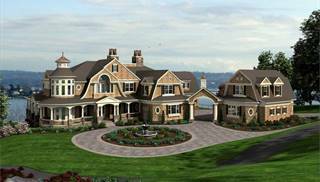 A Yale University president coined the name after he visited Cape Cod, Massachusetts. 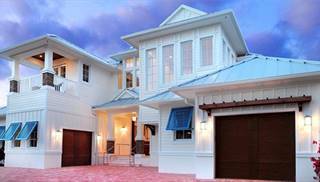 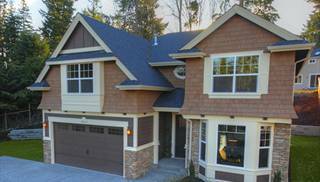 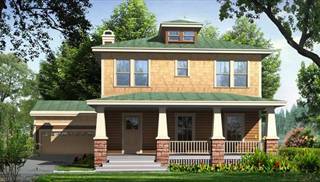 The symmetrical exterior incorporated a steep roof, plus shuttered windows and optional dormers. 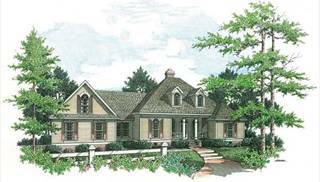 The style was revived in the 1930s. 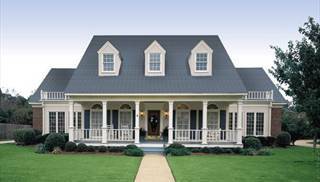 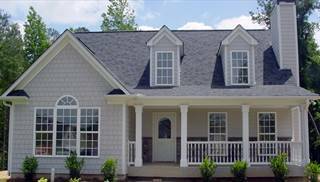 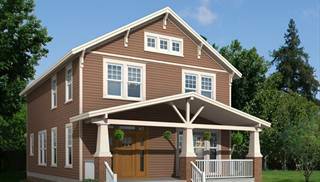 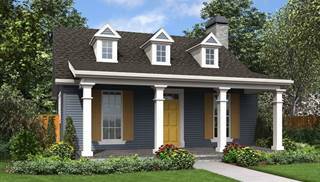 Although the original Cape Cod design had no front porch, you could consider choosing a floor plan with a porch if desired. 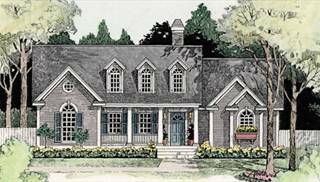 For more inspiration, check out the our related selection of cottage house plans.